For most people Christmas time is their famous time of year. For the Octavians Christmas time is also full of special highlights. 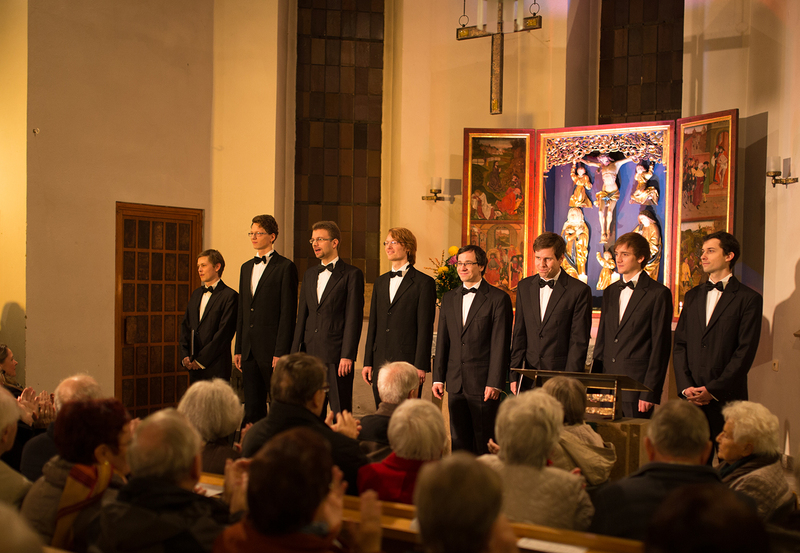 In their Christmas concerts the Ensemble presents their versatility, as their Christmas CD acknowledges. The repertoire of the Octavians consisted of sacred works from the beginning. The special atmosphere of a church and the characteristic of their acoustics are a pleasure time and again. 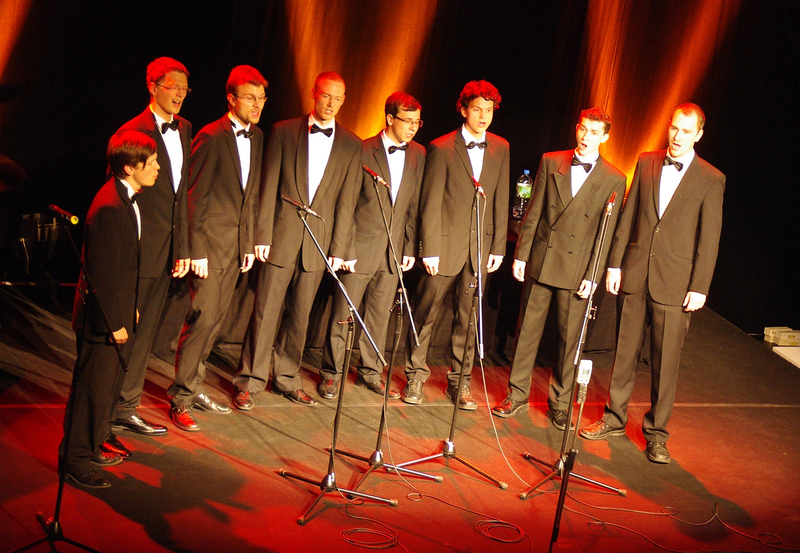 For a cappella ensembles it is a challenge to achieve a beneficial and unique sound and to shape the music with respect to the acoustic surroundings. 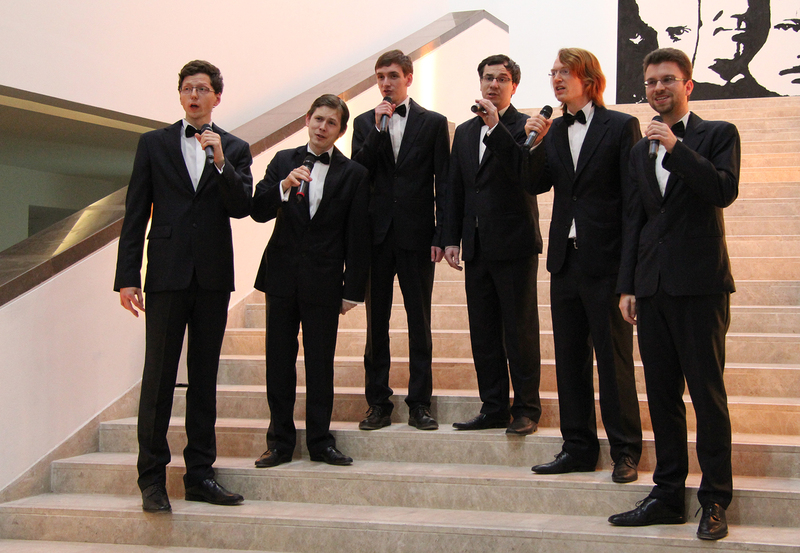 The Octavians present the versatility of a-cappella music in their concerts. 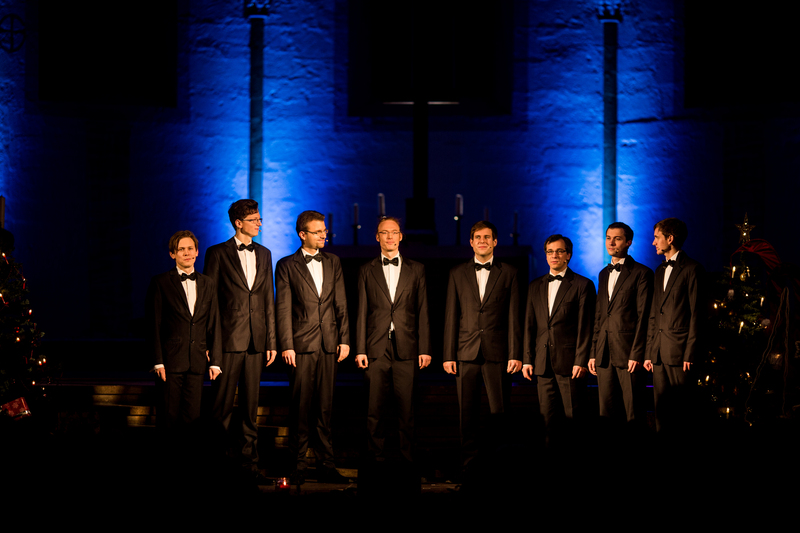 From Palestrina to the Beatles, Comedian Harmonists to the King’s Singers, the repertoire consists of madrigals as well as traditional, romantic and last but not least humorous pieces from over 500 years of musical history. Beginning with the renaissance and throughout modern times, the Octavians present a versatile music spectrum. Therefore the ensemble can support events of diverse types and styles (e.g. birthdays or company celebrations), which is one of their special trademarks.